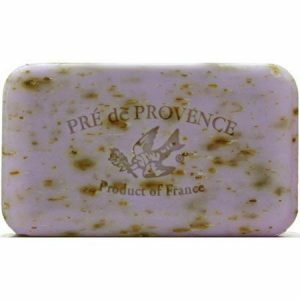 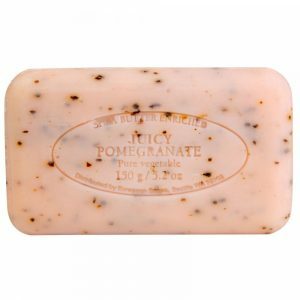 All the ingredients in Pre de Provence soaps are natural, delicately scented and triple milled for surpassing smoothness. 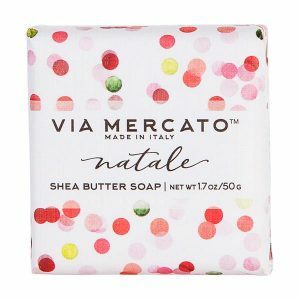 Along with the richness of shea butter, these help to exfoliate dead skin cells leaving skin renewed and soft. 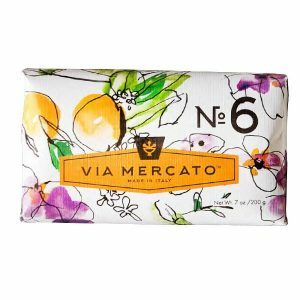 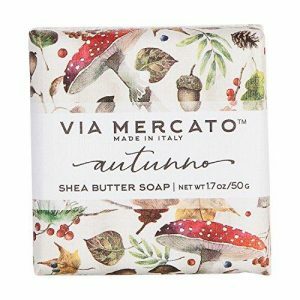 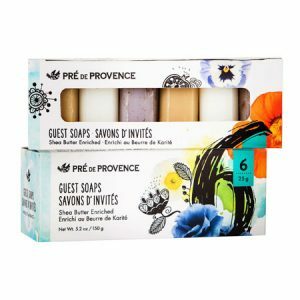 These classic quad-milled soaps make beautiful gifts for any occasion. 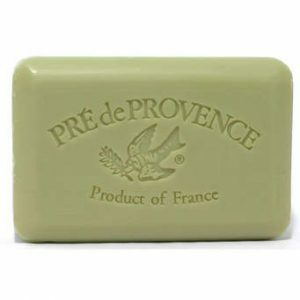 Each one of the Pre de Provence soaps is not only carefully made today by dedicated soapmakers in Provence following their proud traditions, but quad-milled to be smoother and have a richer lather to create our luxurious feel. 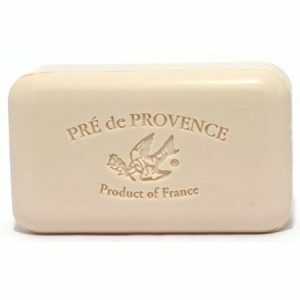 Using all pure, natural ingredients enriched with shea butter, you can feel the difference of Pre de Provence’s unique quad-milling process. 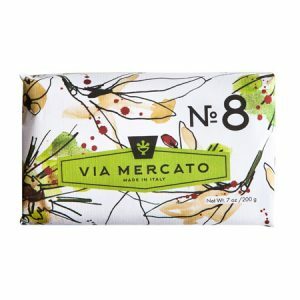 Aromatic fragrances transport you into a moment of calmness, vitality, dreaming, or well-being.